For Best Results & Response, Email & Phone This Contact: Michele Habeeb at 707-529-7446 and 707-526-1050. The space has a hood-less fryer, espresso machine, microwaves, convection oven, ice machine, two - door refrigerator, freezer and much more. 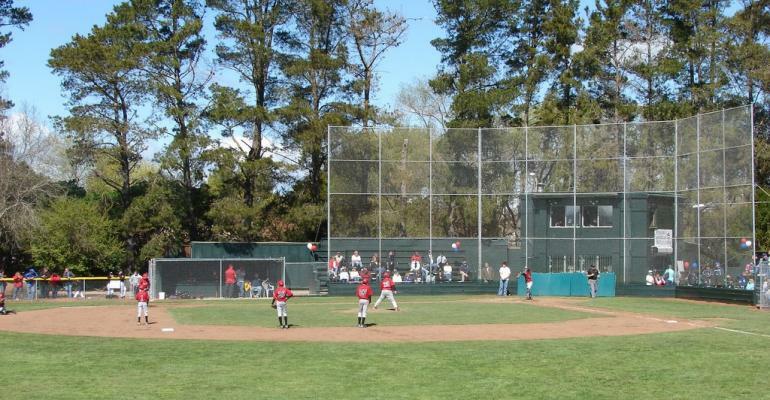 Prince Parks' busy athletic season is from March November, when the Petaluma Girls Softball Association (PGSA) is in season which is March June and for adult co-ed softball, which runs through November. 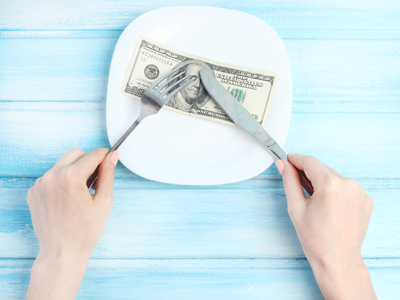 This is an ideal business for someone to full fill their dream of creating their own food business with minimal startup costs. 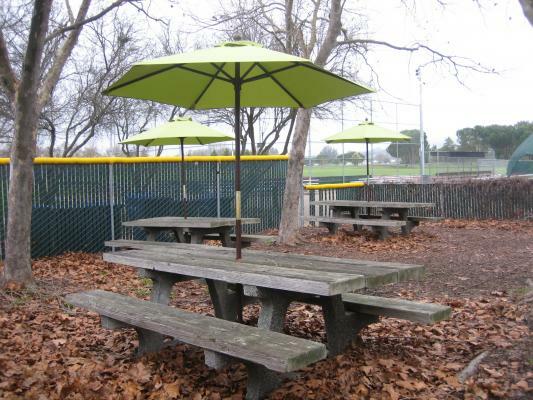 * A new long-term lease will be negotiated with the landlord which is the City of Petaluma and PGSA. 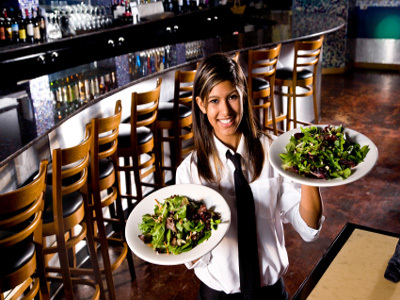 This business currently pays 7% of gross sales for their rent. 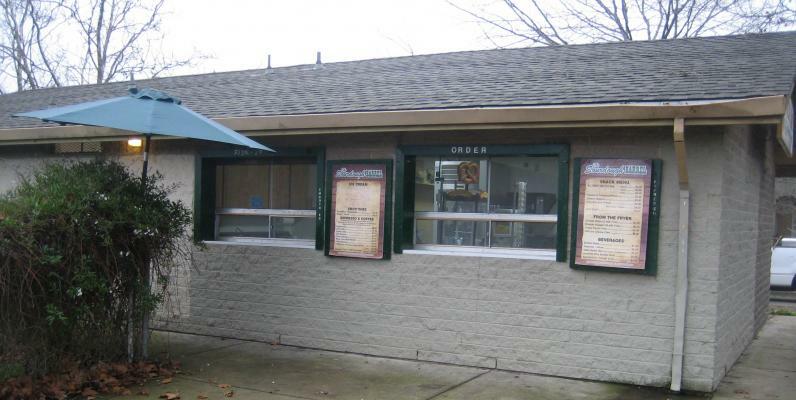 To get more information about this Seasonal Snack Bar business for sale in Petaluma, Sonoma County please phone Michele Habeeb (Intermediary, Broker - BRE License #:02066624) at 707-529-7446 and 707-526-1050 - if you get voicemail please leave a detailed message - make sure you mention you saw this posting/ad #249479 on BizBen.com. 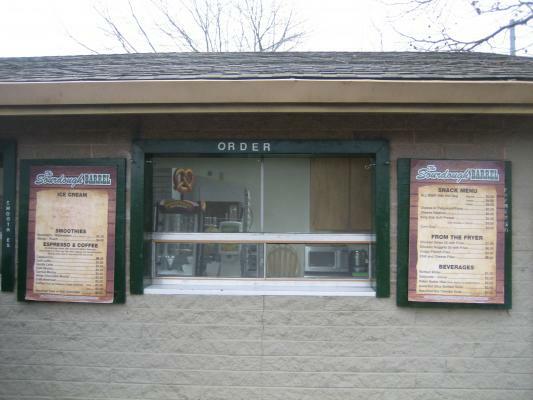 In addition to phoning Michele Habeeb, make sure you email Michele Habeeb above to get more info about this Seasonal Snack Bar, to ask any questions or request an appointment to see this business for sale, franchise, or opportunity. Thank you.